Sergeant William Deighan, U.S. Army Air Forces, 568th Bomber Squadron, 390th Bomber Group, was the engineer/top turret gunner aboard the B-17 heavy bomber #232026, nicknamed "Tis a Mystery" piloted by 1st. Lt. Duane G. H. Sweeny of Iowa. All members of Sweeny's crew were killed in action on December 30, 1944, according to the 390th Bomber Group Memorial Museum Research Department. "A/C 026, flying #3 position of lead squadron took off as brief at 08:34 hours climbing in pattern and disappeared into the clouds over the base which were from 3,000 to 9,500 ft., with moderate to severe icing conditions reported at about 7,000 ft. A/C 026 was not seen nor heard from after entering clouds." Sgt. Deighan is the son of Mr. and Mrs. John Deighan of Centre Street, Nutley, N.J. 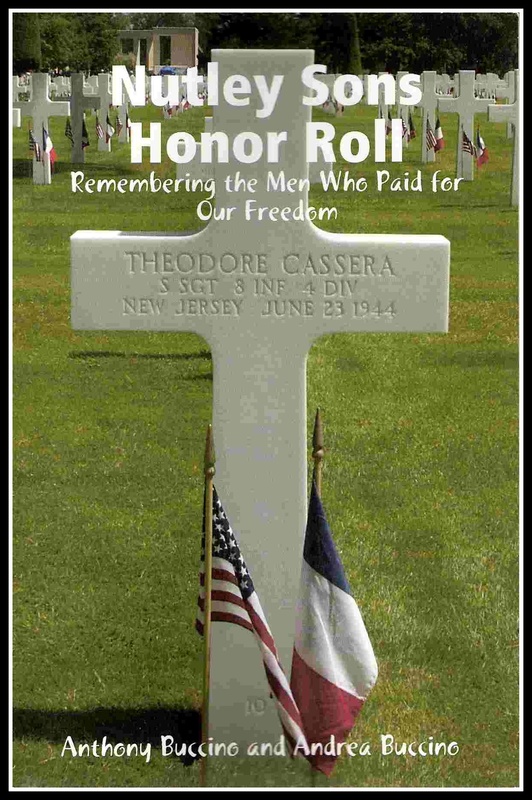 He was born in Belleville, N.J.
390th Bomber Group Memorial Museum, Research Dept.